One month after her husband Kjell Rasten took his own life, the Latin entertainer reaches out to her fans to thank them for their unwavering support and to promise them she will continue performing. 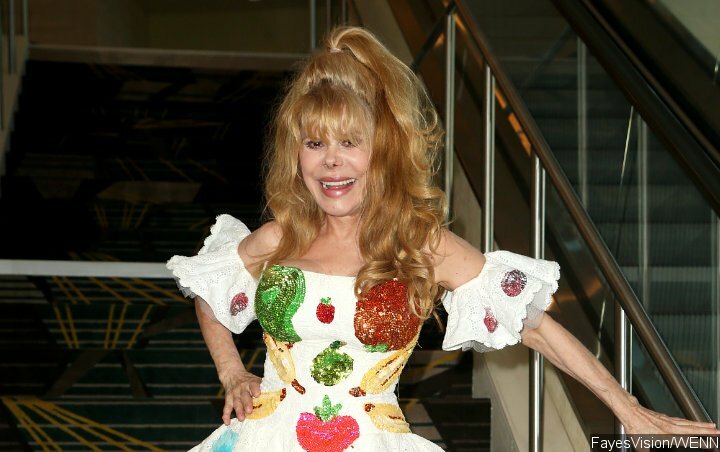 Veteran singer/actress Charo has credited her fans’ unwavering support with helping her pull through the “very hard” loss of her husband, who took his own life last month (February 2019). Kjell Rasten reportedly died from a self-inflicted gunshot wound on 18 February, and his Spanish wife subsequently revealed the 79-year-old had struggled with failing health for several years. Now the Latin entertainer has returned to the spotlight to thank her devotees for their words of condolence, admitting their kind words have been vital in coming to terms with the heartache. “Hola amigos, it’s been a month since my husband died,” she shared in a video message posted to Instagram. Charo, real name Maria del Rosario Pilar Martinez Molina Baeza, went on to explain she would be returning to the stage in the near future, because Kjell had always been her biggest supporter. “I want to share with you that I will continue (to perform) for his legacy and the love that I have for entertaining that make (sic) people happy,” she shared. Concluding her message, she added, “Thank you with all my heart and God bless you all. I really need you and you were there.” she said. The couple had been married since 1978.